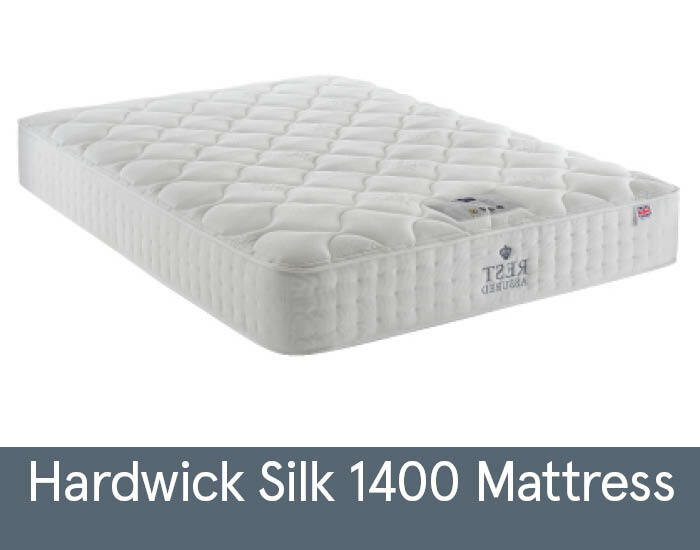 The Hardwick Silk 1400 mattress features generous layers of deep sumptuous smooth silk, cashmere and wool fillings. Natural fillings soothingly cushion the body and regulate your temperature to keep you cooler through the night. Because this mattress is single sided, you won’t need to go through the hassle of constantly turning it over. Simply just rotate it from time to time when you do your spring cleaning. The range is available in Single, Double, King and Super King Size.